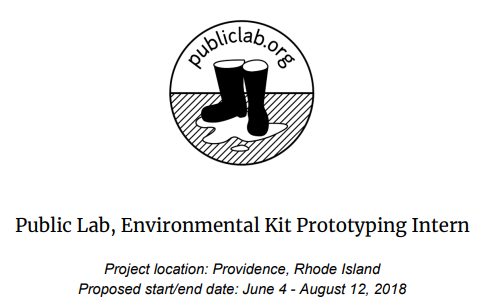 Maker Job: @PublicLab are Seeking a Environmental Kit Prototyping Intern in Providence, RI | #citizenscience « Adafruit Industries – Makers, hackers, artists, designers and engineers! Application deadline is March 25th. Check out the complete job listing here. or advocacy can take place.